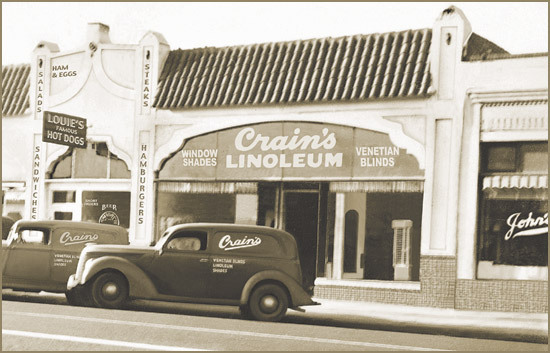 Crain is an American manufacturer of professional flooring tools, including carpet tools, vinyl flooring tools, wood floor tools, undercut saws, toe-kick saws, and scrapers and stripper machines for tear out of old floor covering. 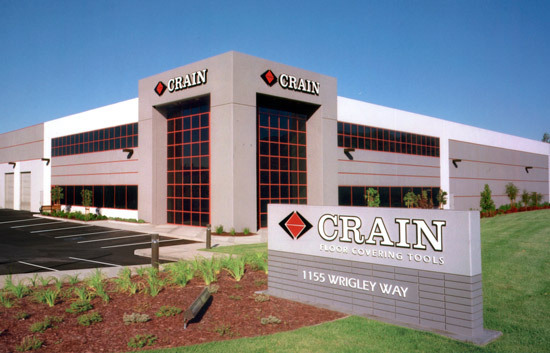 Our web site includes the Crain tools catalog, information on parts for Crain tools, a listing of distributors where Crain tools can be purchased, and information on how to contact Crain by phone or email. Crain tools are sold only through distributors. For a distributor in your area, click the link above marked "Where to Buy"